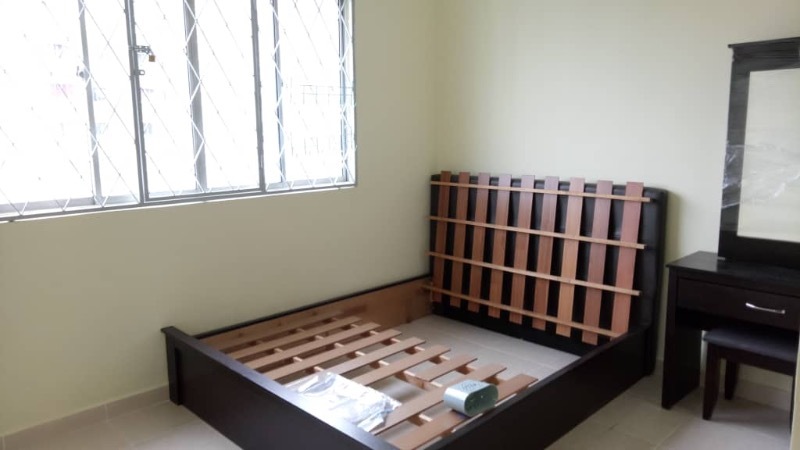 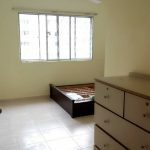 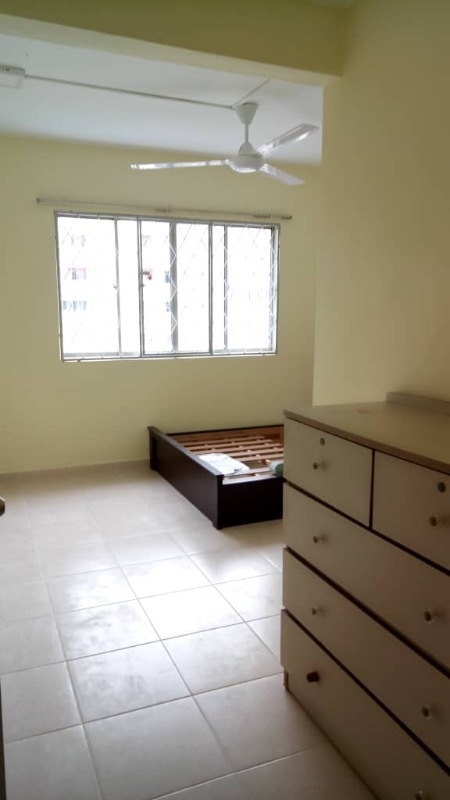 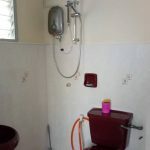 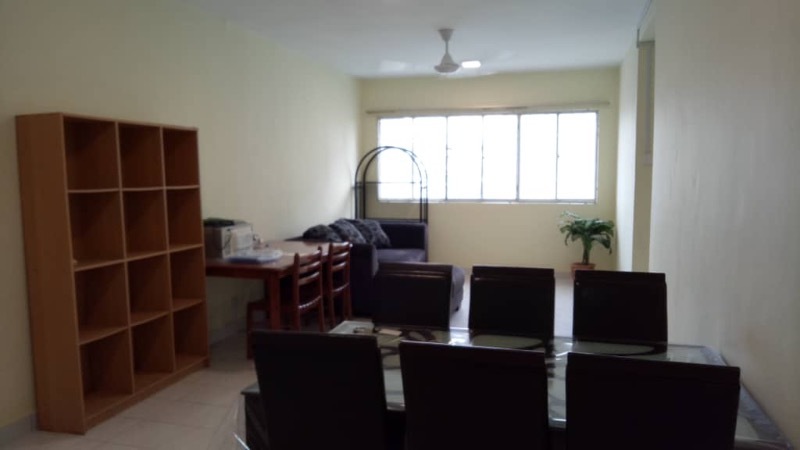 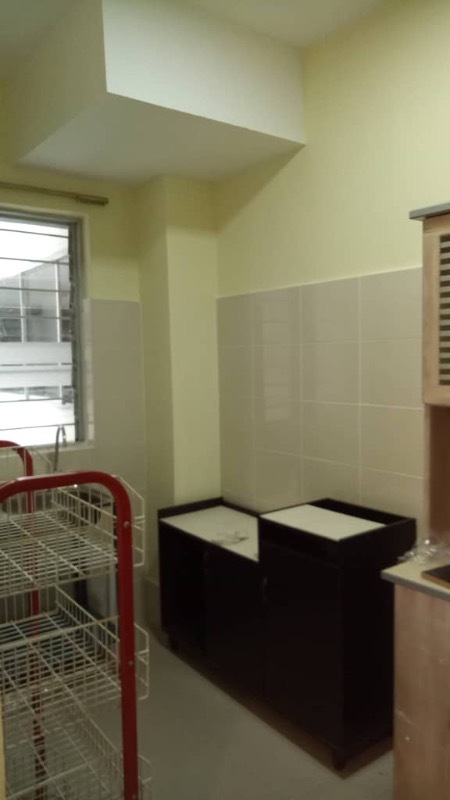 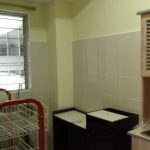 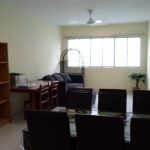 Master Room with Private Bathroom (RM800)! 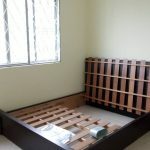 Looking for 1 or 2 girls to join us in our humble abode. The condo is newly renovated and painted, and all furnitures are new! 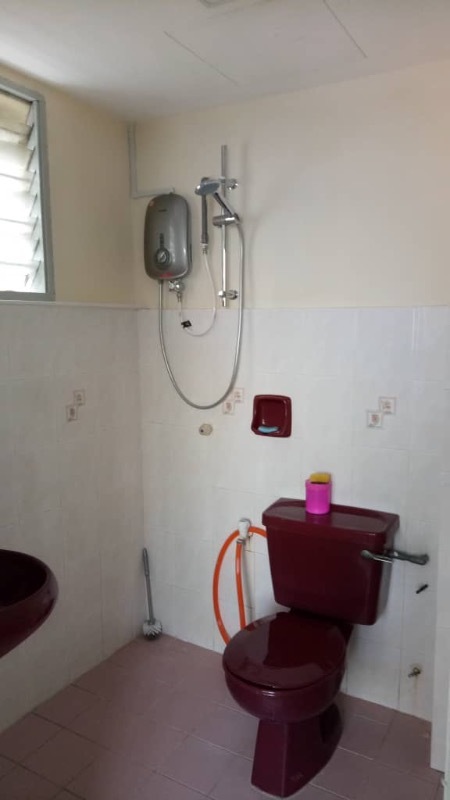 The location comes with a Swimming Pool and 24hr Security!